‘Hunter X Hunter’ Chapter 391 Release Date: Is Yoshihiro Togashi Really Sick? Jamie Foxx, Katie Holmes Still Together and Tom Cruise Hates It; ‘Mission Impossible’ Actor Upset Over Ex-Wife and Friend’s Relationship? ‘Santa Clarita Diet’ Season 4 Air Date: Is Fourth Installment the End for the Hammonds? Gwen Stefani, Blake Shelton Dating: ‘The Voice’ Coach Planning GF’s 50th Birthday Party Instead of Engagement? A TV show's most recent viewership statistics and ratings are, frequently, the biggest factors that a network considers whether they would renew or cancel a series. 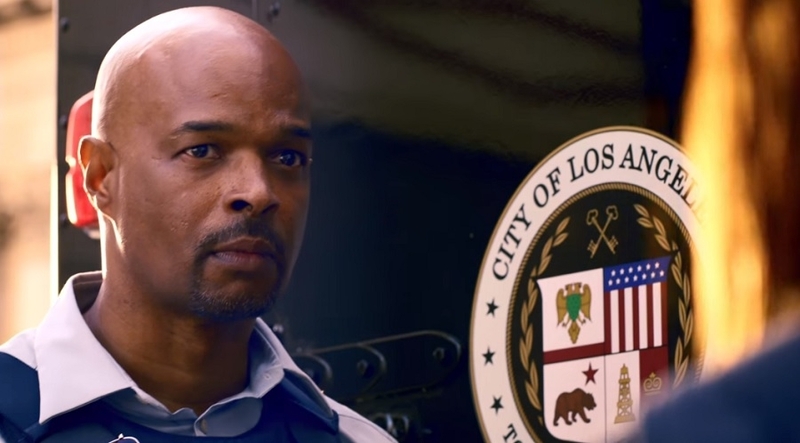 However, in the case of “Lethal Weapon” season 4, the show's future likely depends on Damon Wayans’ decision to return or not. A few months ago fans of the comedy-drama cop series were shocked when Wayans announced he will be leaving the show after season 3. Ultimately, it raised questions on whether Fox will consider ordering “Lethal Weapon” season 4 if its two original main characters will no longer be around. In a previous interview with Eurweb.com, Wayans said, “I’m going to be quitting the show in December after we finish the initial 13.” The actor then added he was not aware of the plans for the show at the time, but that he knows “Lethal Weapon” season 4 is not part of his 2019 plans. The main point of the series is the adventures of buddy cops. Originally, Wayans’ Murtaugh was paired with Clayne Crawford's Martin Riggs until the latter was written off the show following the actor's controversial exit. As a result, Murtaugh was introduced to a new cop partner named Wesley Cole played by Seann William Scott. Though Cole's addition worked, it is obviously a big challenge if “Lethal Weapon” season 4 will have to introduce another new main character.